SOL 6e: describing the French Revolution. 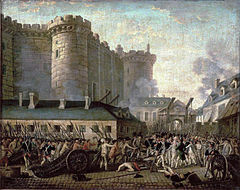 Another set of French Revolution videos are from United Learning. The video is much shorter running about30minutes or15minutes for each part.